Despite its benefits, social media is also full of pranksters, scammers, bots and trolls. And it only gets worse when politics is involved—particularly in Turkey. 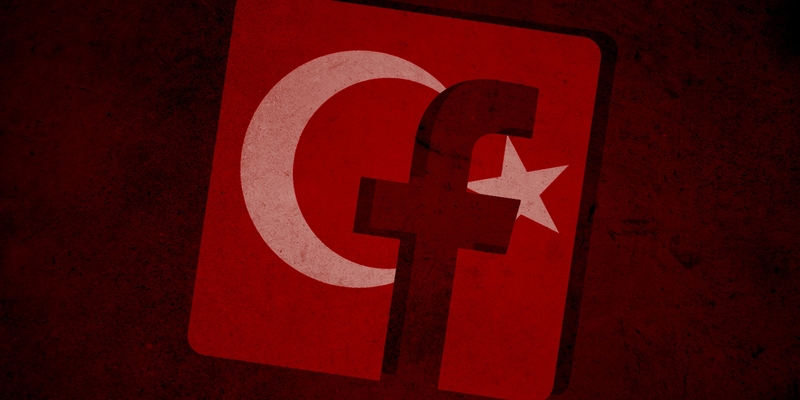 It was a sly move coming from the Turkish government, which tops the global censorship record by sending thousands of content removal requests to Facebook and Twitter, mostly for political criticism and government misconduct. And it highlights broader problems with online free speech in Turkey.